Renko London is proud to present The Loft - a cyberspace introducing the work of rising and emerging artists over a virtual cup of coffee. From the imaginative talent that poured from Parisian garrets in post-revolutionary France to the twentieth century Bohemuan shakedown of the Manhattan Lift culture, the loft is synonymous with centuries of artistic genius and innovation. A fitting symbol for Renko of freethinking design. Oh and you can even buy some of the best coffee from The Loft Shop and have a real drink while browsing our shop. From the imaginative talent that poured from Parisian garrets in post-revolutionary France to the twentieth century Bohemian shakedown of the Manhattan Lift culture, the loft is synonymous with centuries of artistic genius and innovation. A fitting symbol of freethinking design for Renko’s latest venture. Pair of Turkish or Espresso coffee cups and saucers delivered in stylish display box. Browse the Özerlat classics, our turkish delight. 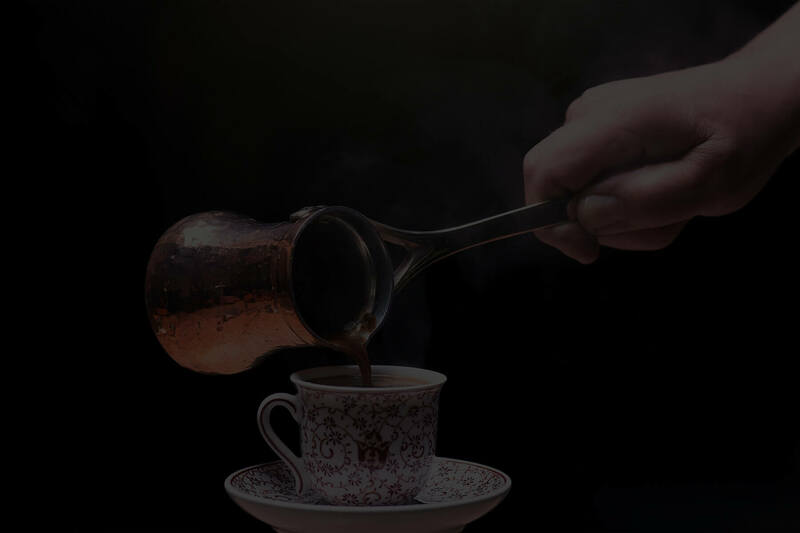 Özerlat Real Turkish coffee and Turkish delight is all about exquisite flavour journey and a full gourmet experience.